호텔 체크인시 1박에 얼마인지 물어볼때 쓰는 영어입니다. 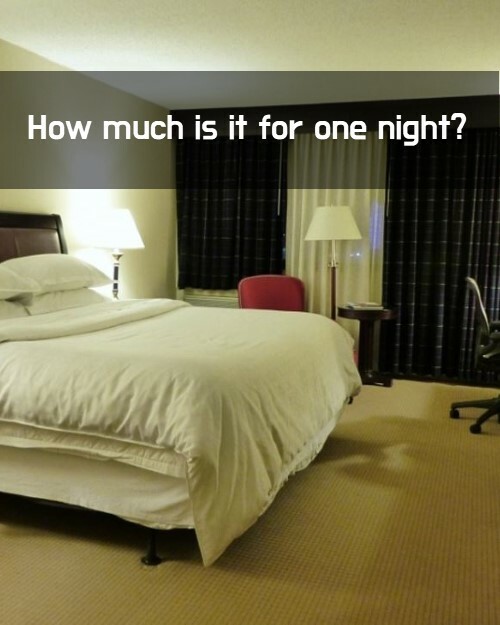 How much is it for two night? How must is it for one night. It's 100,000 won per night. how much is it for o e night? Congratulation! You win the 681 Lucky Point!